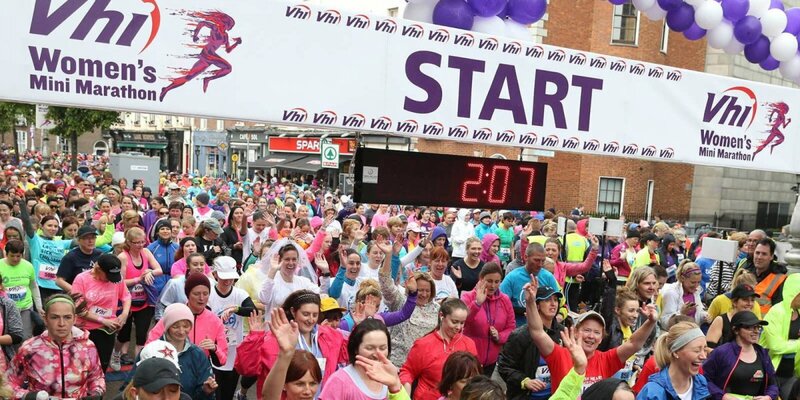 Planning on running the VHI Women’s Mini Marathon on June 2nd? If so why not consider running in aid of HOPE! In 1983, the inaugural event had 9,000 women entering and the event reached a record attendance in 2014 with over 41,000 women taking part. The event has grown in popularity as women have taken more interest in their own health and fitness. A staggering 1 million women have entered the event over its 36 years. An estimated €210m euro has been raised for charity since its beginning in 1983. Please join Team HOPE on June 2nd and help support the street and slum children of Kolkata. Use the buttons below to register with us your intention to run in aid of HOPE, to sign-up to the run itself and, if already signed up, create your Every Day Hero fundraising page. I consent to my submitted data being collected and stored by HOPE for the sole purpose of processing this registration of interest.